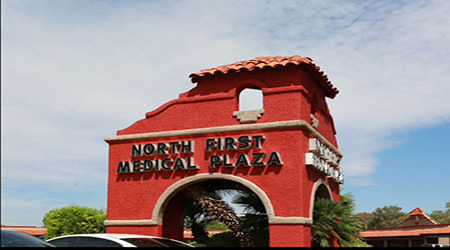 TUCSON Arizona — North First Medical Plaza a multitenant complex, located at 4701-4747 North 1st Avenue in Tucson sold for $1.95 million ($75 PSF). 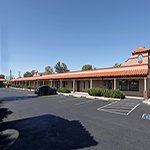 The seller, Wetmore Land Corporation of Tucson (Gerald & Phyllis Altschuler) was the developer and builder of the 18 office condominiums that it self-managed and leased for 30 years. 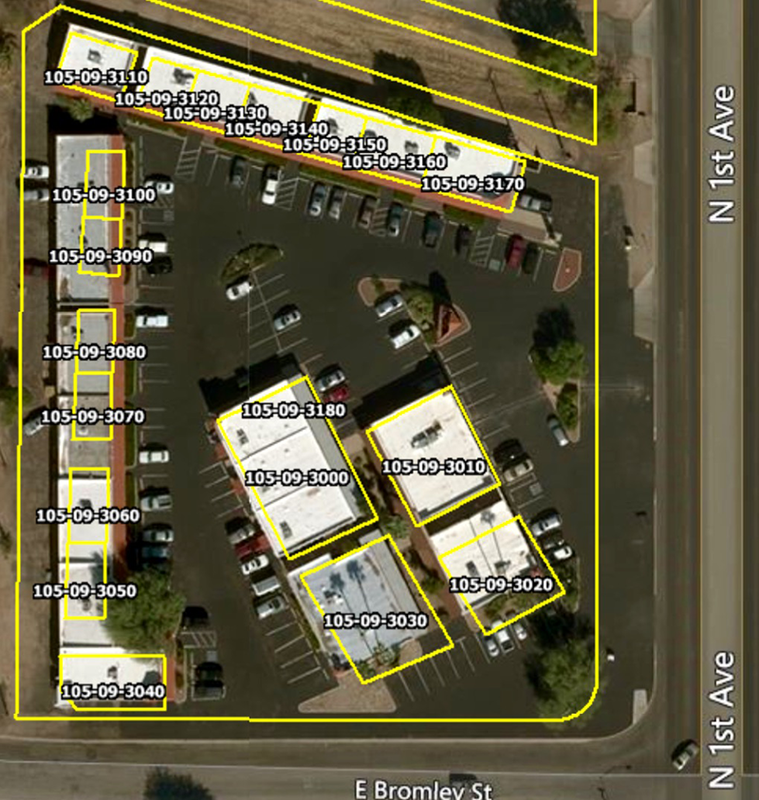 The property is located south of River at Bromley Street and 1st Avenue in the central submarket of Tucson. It was fully leased at time of sale with two of the condos combined for a total of 16 health related tenants. 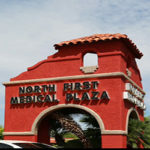 Tenants include such businesses as Lab Express; Advanced Dermacare; Arizona Biomedical Services; Kneaded Massage Therapy; Arizona Foot Specialists, Alvernon Allergy & Asthma; Sage Holistic Counseling, Lab Corp; Pediatric Ophthalmology And The Center For Adult Strabismus; Advanced Spine Care Center, Artistic Health, Eye Associates; Healthquest Chiropractic; Where Healing Begins Naturally, and Dental House Calls. Esther Empens with Tierra Antigua Realty in Tucson represented the seller. Samantha Kalil with OMNI Homes International represented the buyer, North First 19 LLC and affiliate of Pelican Management. For more information, Empens should be contacted at 520.271.5585 and Kalil can be reached at 520.474.1777. To learn more, see RED Comp #4475.